With 2017 now upon us, wallets empty and hangovers subsiding, the mind wanders to travel plans and how to make it a year to remember. Before thoughts of turquoise waters and umbrella drinks intrude though, we’ve got a winter to get through. So, resolutions aside, what can we do to get through the next couple of months and keep us smiling? With the rain and the wind battering at your windows, there seems to be something entirely right about sitting indoors with a glass of whisky. My consumption definitely rockets up over the winter months and, as well as cosy nights in, nothing beats going straight to the source. Many of our distilleries are open year-round so consider the likes of Glengoyne near Glasgow, Aberlour in Speyside, Dalwhinnie in the Cairngorms or Lagavulin on Islay for a first class distillery experience. 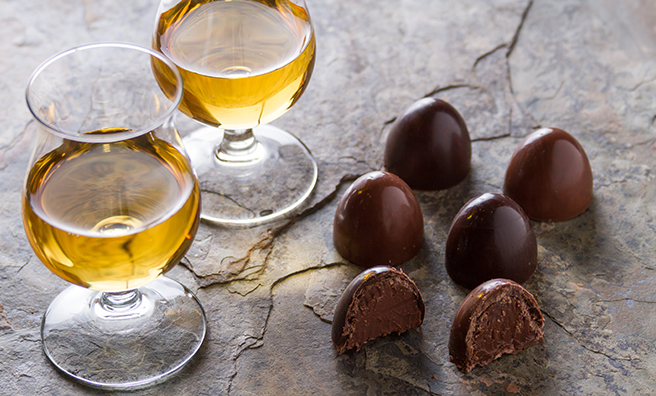 Go a step further still and find each dram’s perfect chocolate accompaniment (this is a thing, honestly). 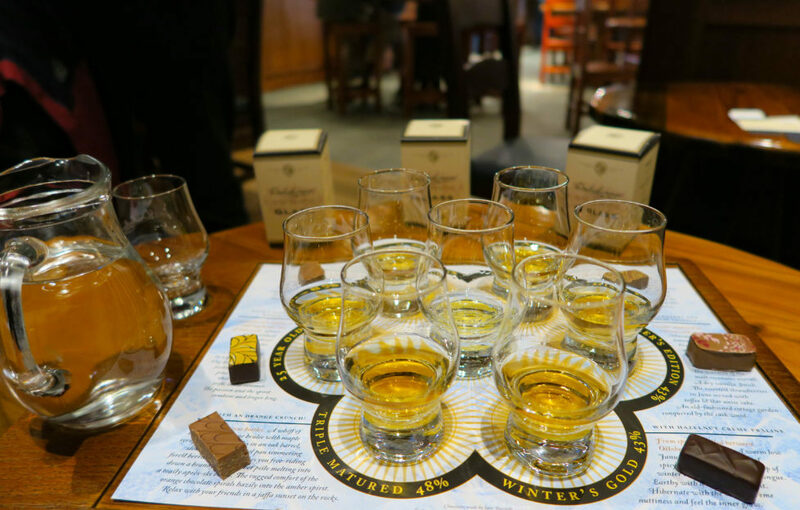 Ask at the distillery which chocolates go with each and enquire ahead about any tastings that they offer. With guilt levels at their highest after all that consumption, make for the Scottish outdoors. The tops can be dangerous in winter (you’ll have seen the news about folk getting stuck up in the Cairngorms overnight) but there are some great chilled-out, low-level walking to be found out there. 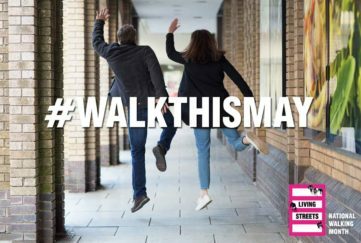 Check out my Top Five Central Walks here for the best day-hikes around the Central Belt. 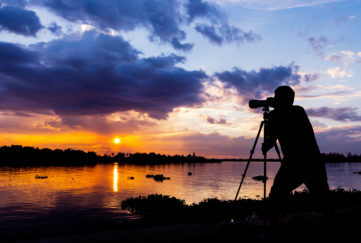 Of course, the weather may put a swift end to your plans but, to counter the early nights, envisage some of the most spectacular sunsets you’ll see. Over the last couple of months we’ve been treated to some fantastic light shows – which get even better away from our urban hubs. 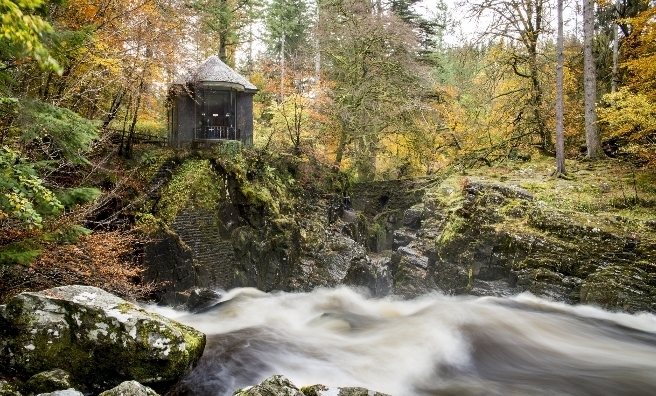 Killiecrankie and The Hermitage in Perthshire, Galloway Forest Park in the south west or the numerous routes around Loch Lomond and the Trossachs can all be hugely rewarding. 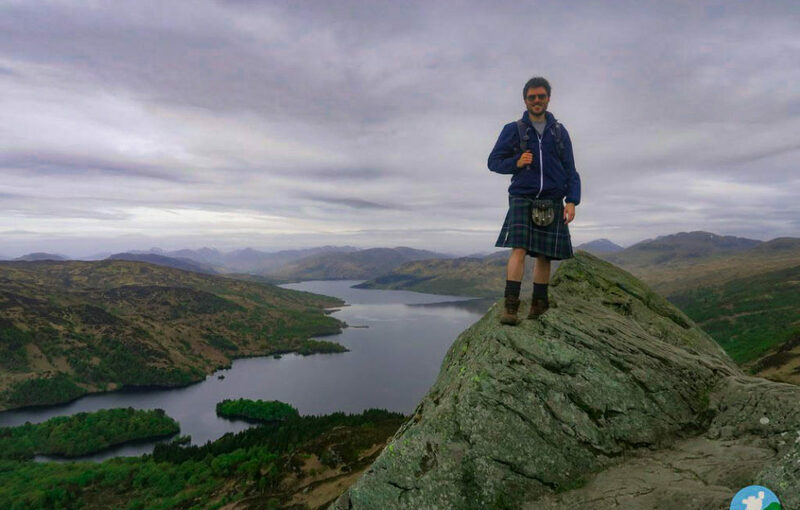 My fellow Scotlanders and I spent an intense weekend last year seeing as many Scottish historical sites in three teams as we could over 48 hours – see #HistoryHunters for the full run-down! Around 100 ancient locations later, we came to appreciate the diversity and powerful impact that our history has on the 21st Century traveller. Many of the bigger sites are open over the winter when queues are much more tolerable. 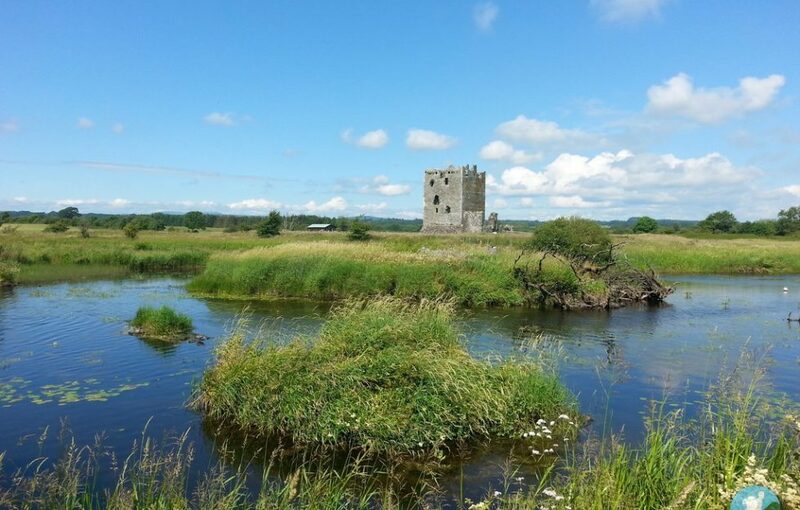 We are world leaders in this area and – wherever you are in the country – you’ll have a castle in your vicinity. 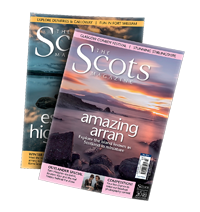 From the biggies like Stirling, Edinburgh and Culzean to the lesser-known beauties like Threave, Hermitage, Craigievar and Duart Scotland has you covered. 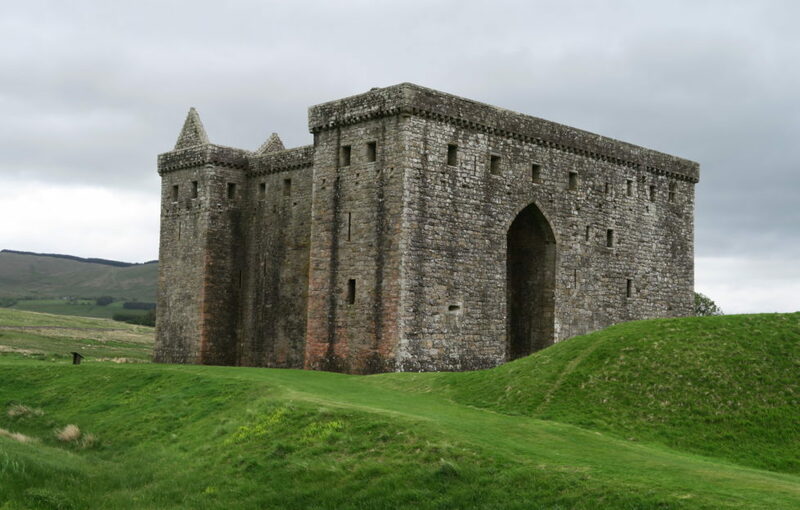 For our Top Scottish Castles map, click here. 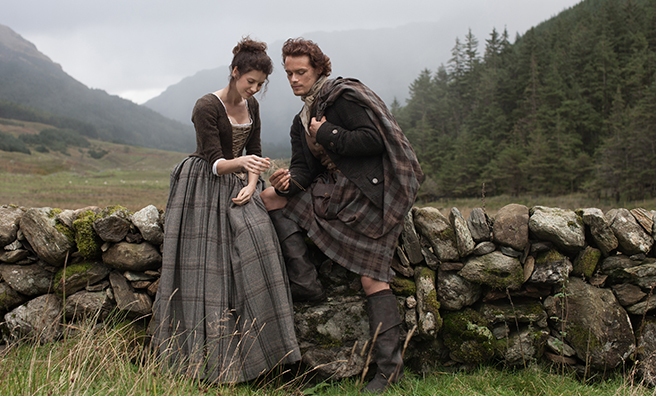 You’ll possibly have heard about Outlander and its massive impact on the Scottish tourism industry. Maybe you’re already converted, maybe you’re yet to explore. Regardless, the Outlander effect is sure to continue in 2017 as the show moves into its third season. In short, it’s a historical drama set in Scotland involving some time travel, some rugged Jacobites and a tumultuous but enduring love-story between an unlikely pair. North American audiences have taken to the show in a huge way and UK TV enthusiasts are starting to join them. 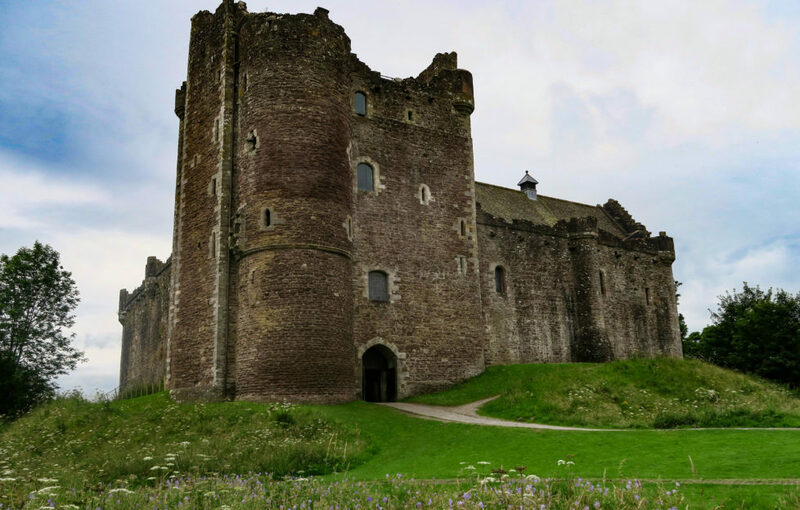 Serious fans can also visit some of the many filming locations in Scotland including Doune Castle, Culross, Culloden and Kinloch Rannoch. See? 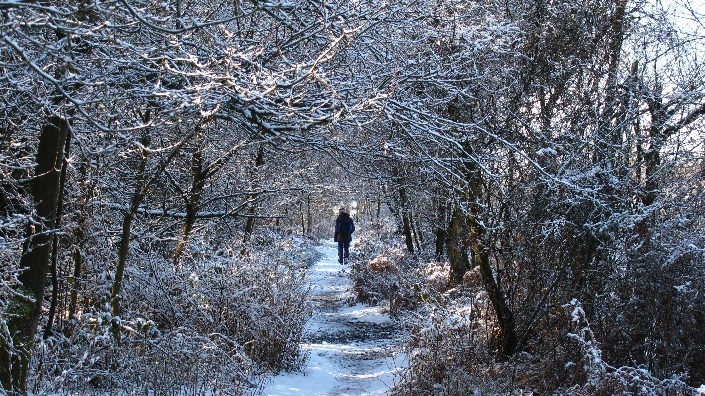 There’s an abundance of things to do in Scotland during the winter months! 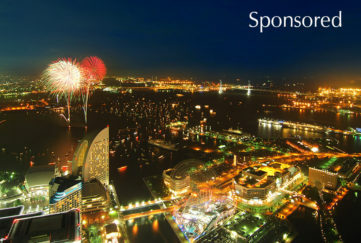 For more ideas follow me on Twitter and Facebook. From me and my fellow Scotlanders, best wishes for the New Year and happy travels in 2017!